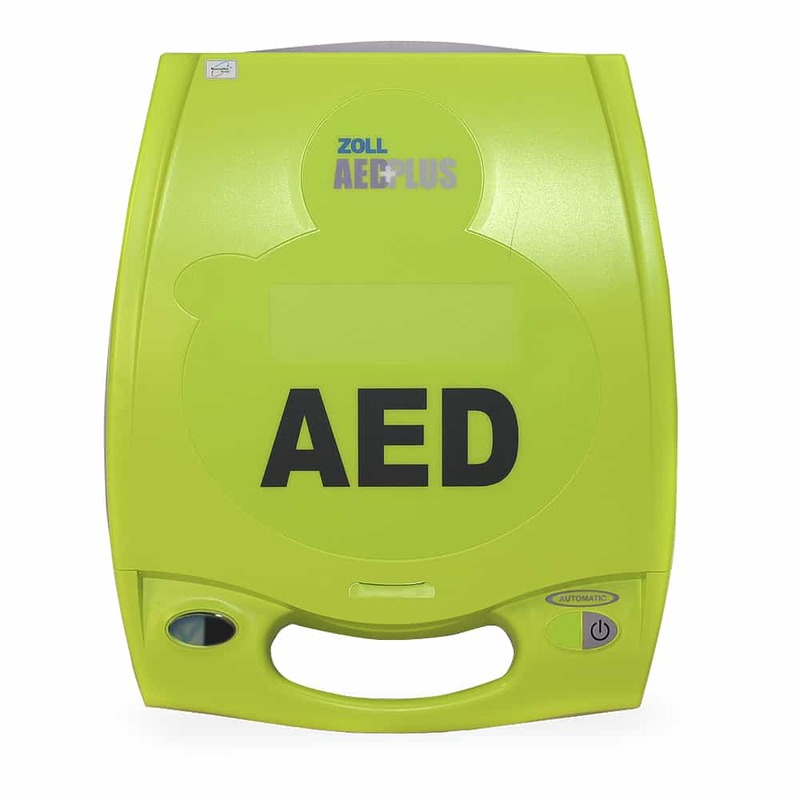 Zoll AED Plus Automated External Defibrillator features Real-CPR-Help tool that is able to actually see what you are doing to provide feedback to help you do it well. 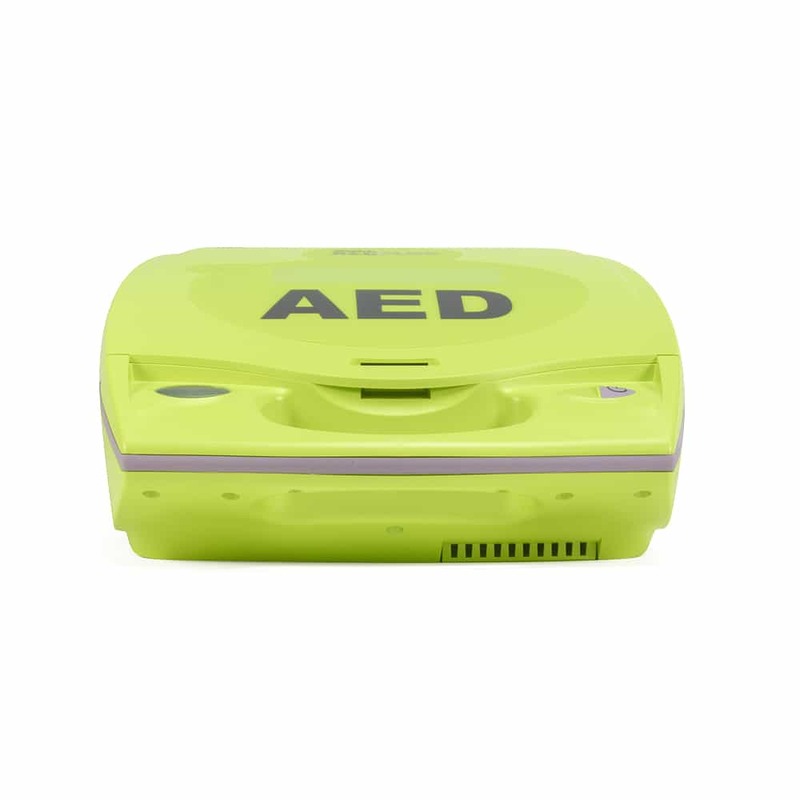 That's why you need the Zoll AED Plus. 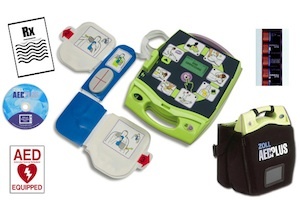 The Zoll Intelligent Pediatric Capability includes voice and text prompts to tell rescuers that Pediatric Stat Padz are connected, ensuring that the proper electrodes are being used. 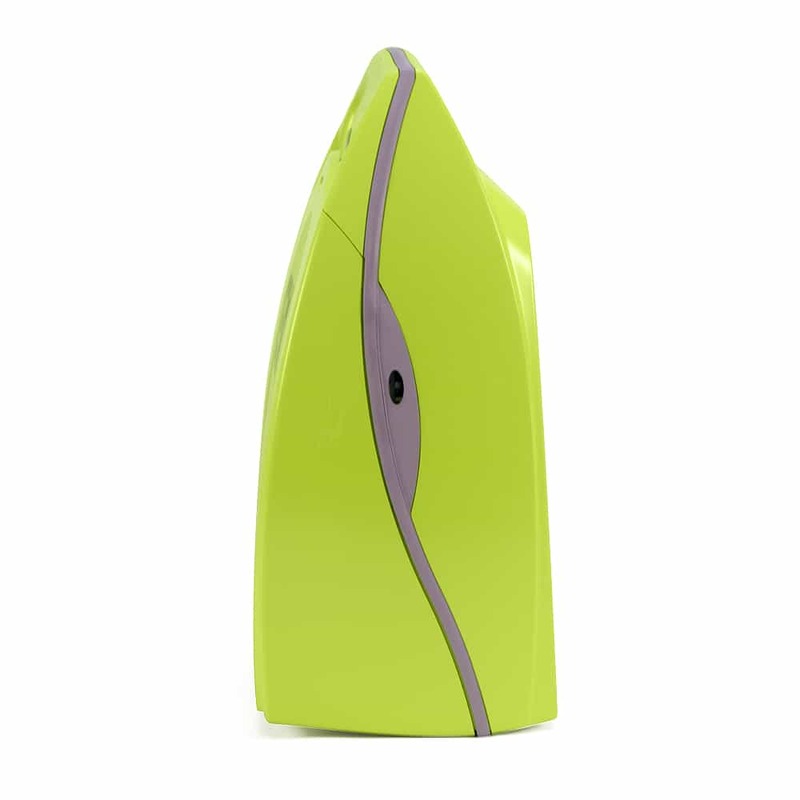 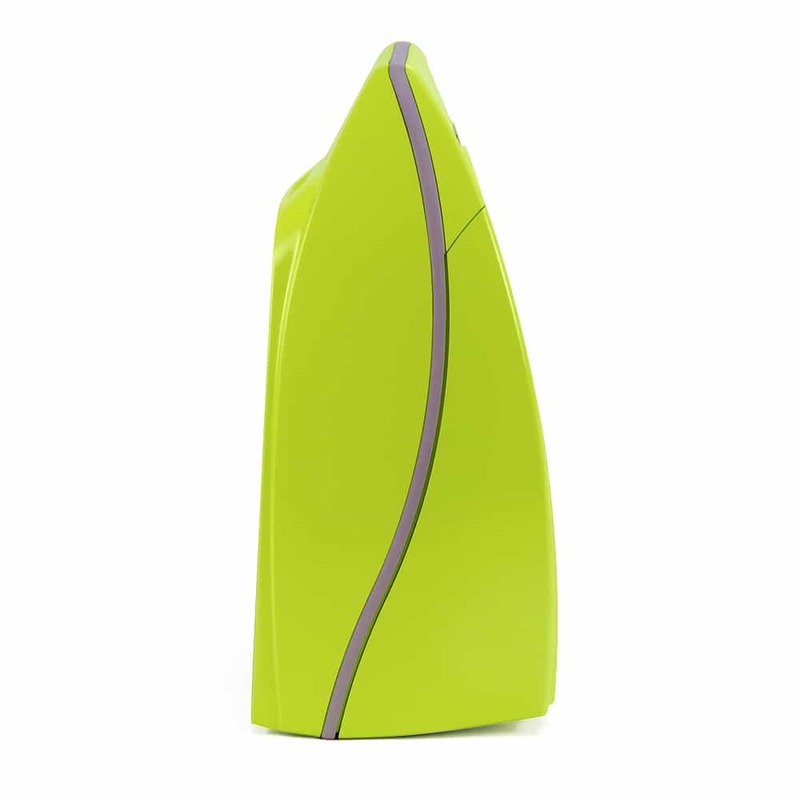 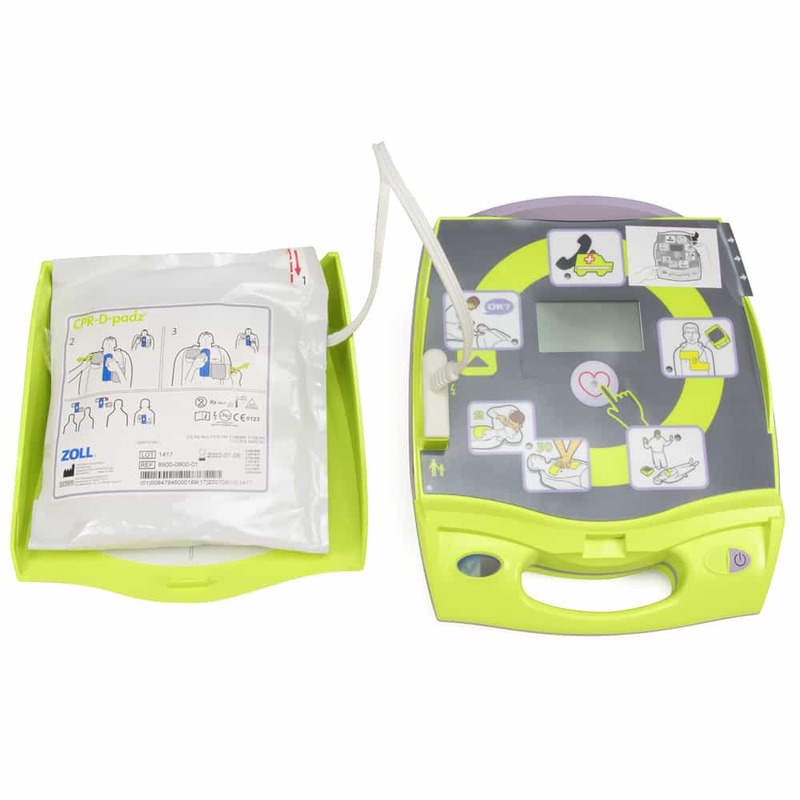 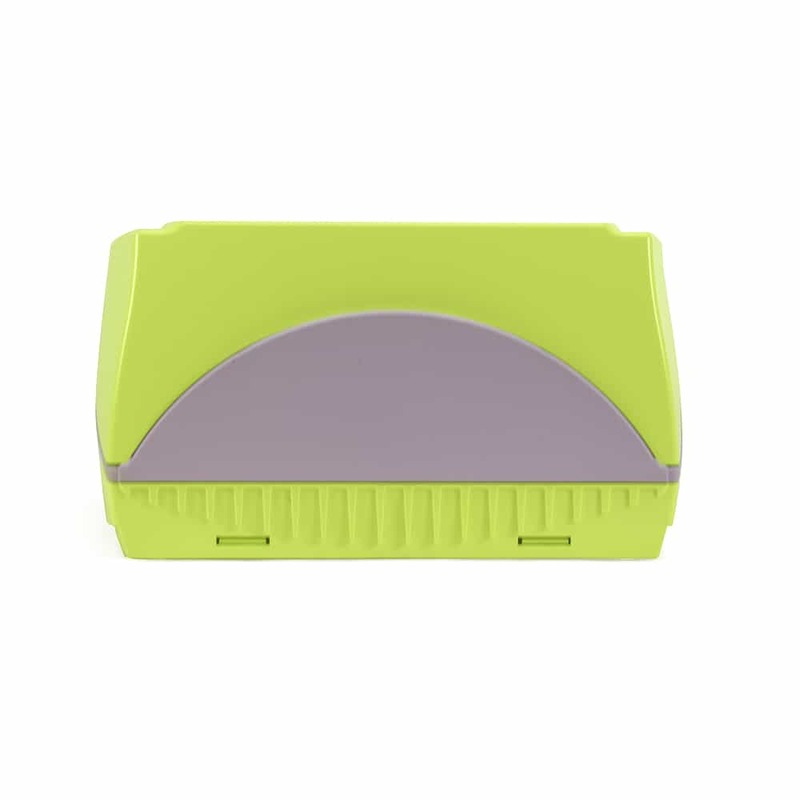 Designed to insure electrode readiness and speed of defibrillation OneStep Zoll aed plus One-Piece Electrode Combines all Basic, Pacing, and CPR capabilities in one electrode. 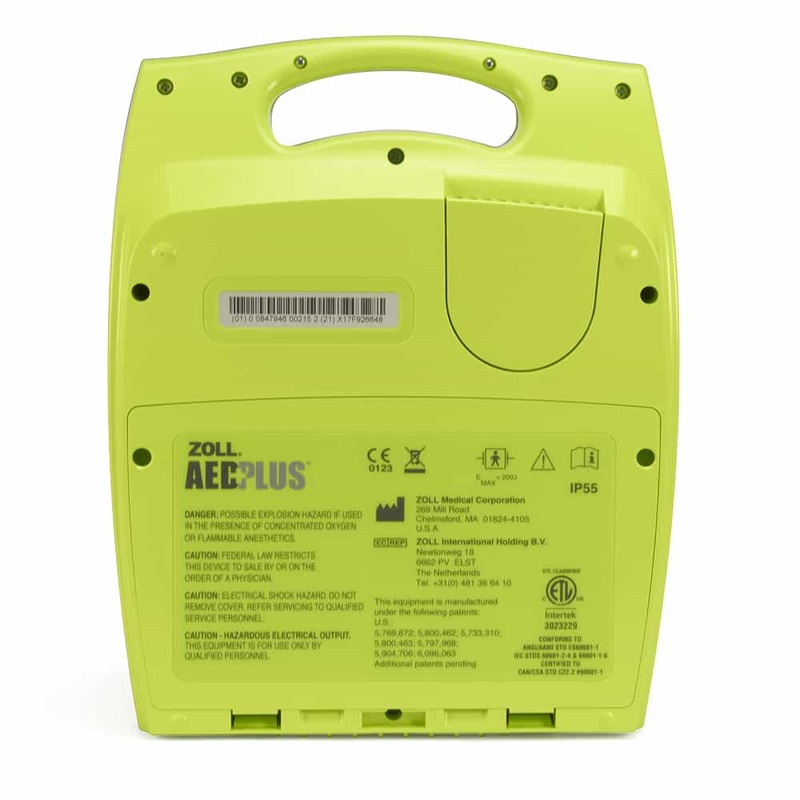 Please note Zoll AED PLUS Stat Padz are the fastest, easiest-to-use multi-function electrodes and are optimized for emergency resuscitation situations.